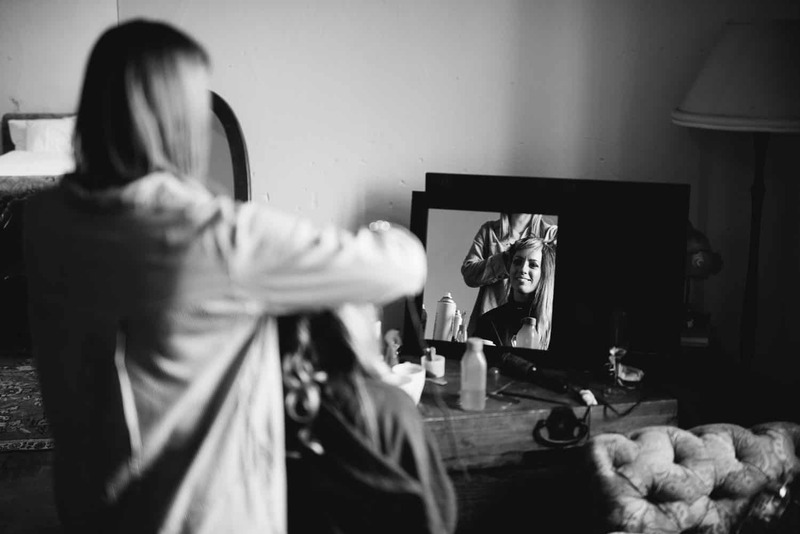 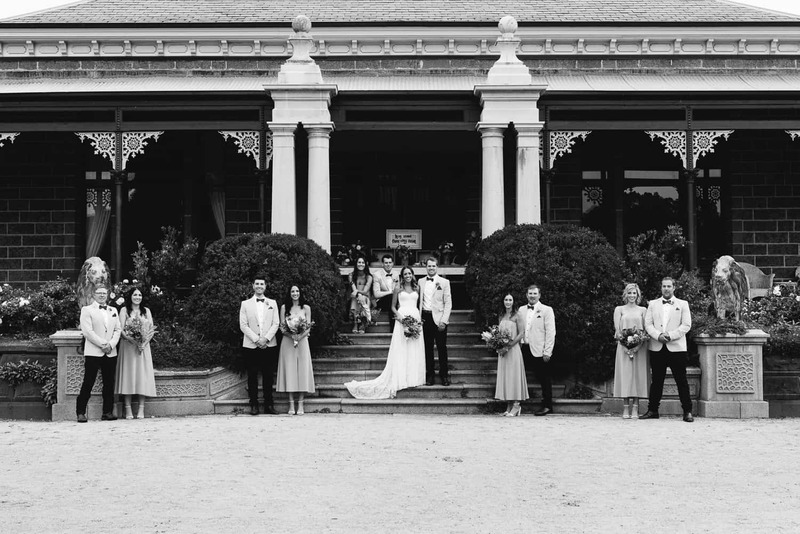 When Reegan and Cameron first contacted me to say that they were getting married at the historic Chatsworth House near Dunkeld I was excited to shoot a wedding at such a wonderful venue. 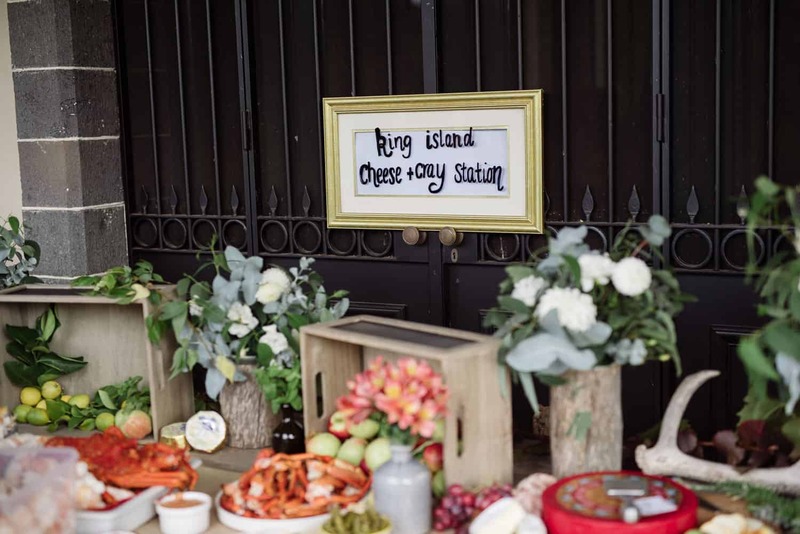 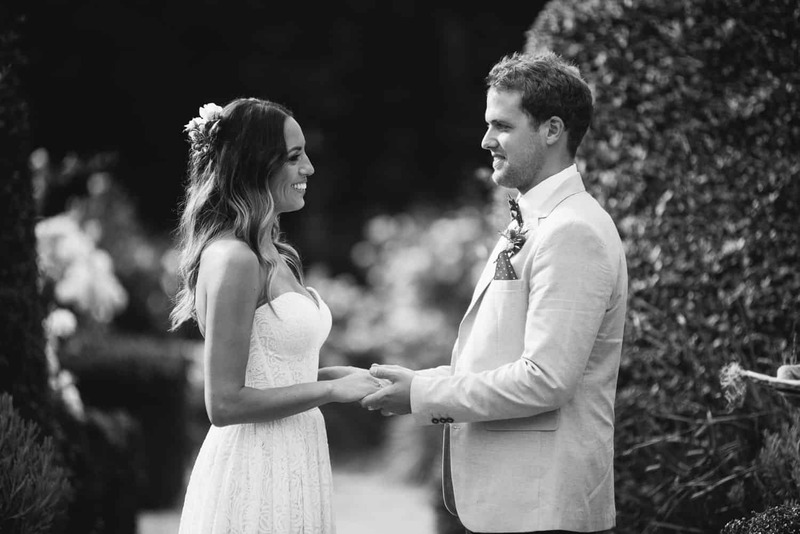 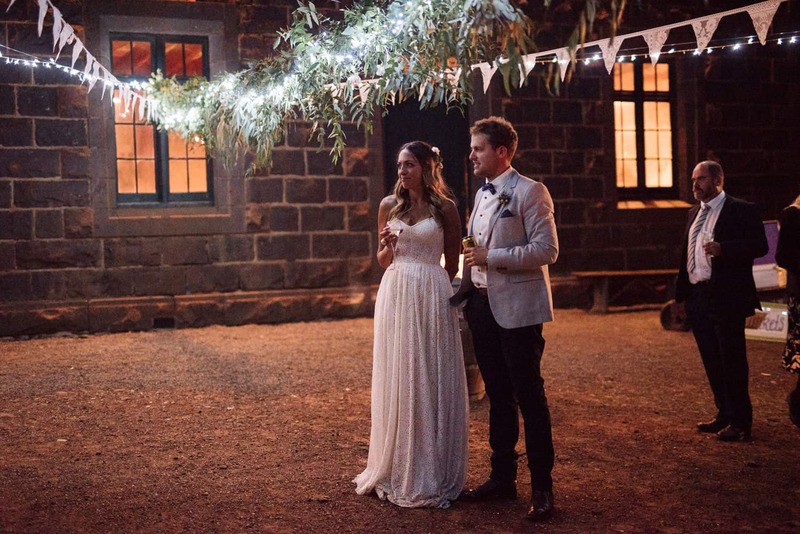 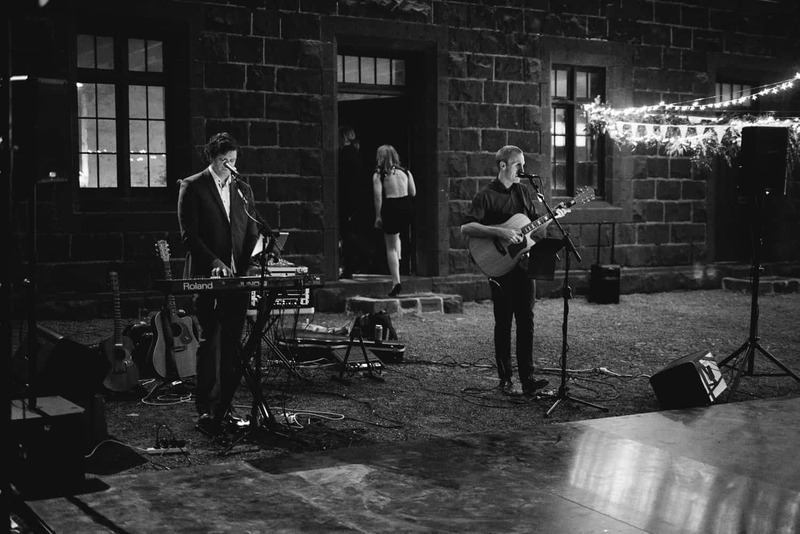 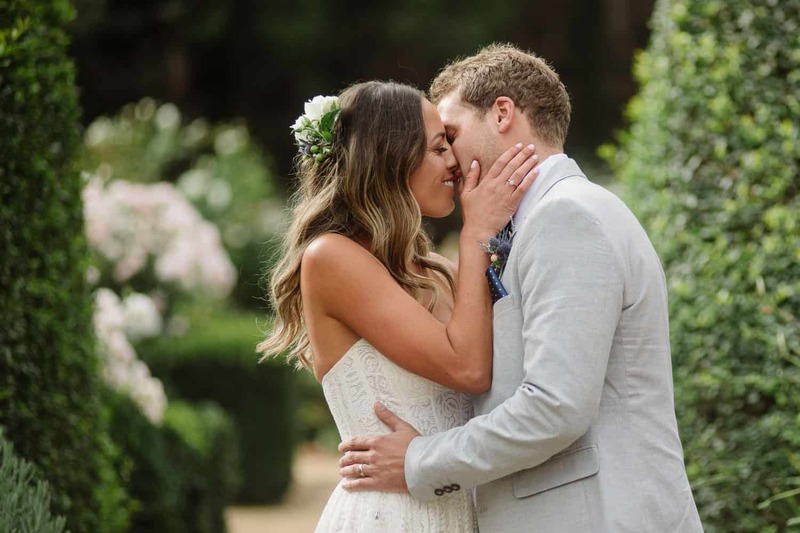 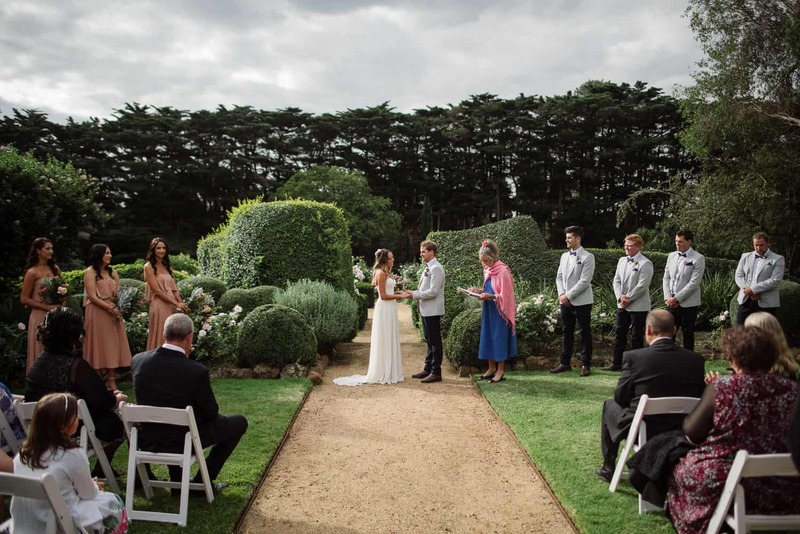 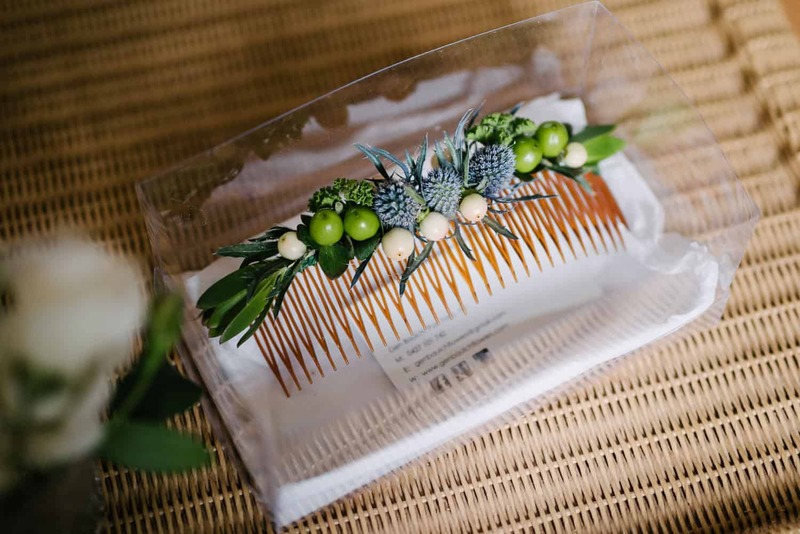 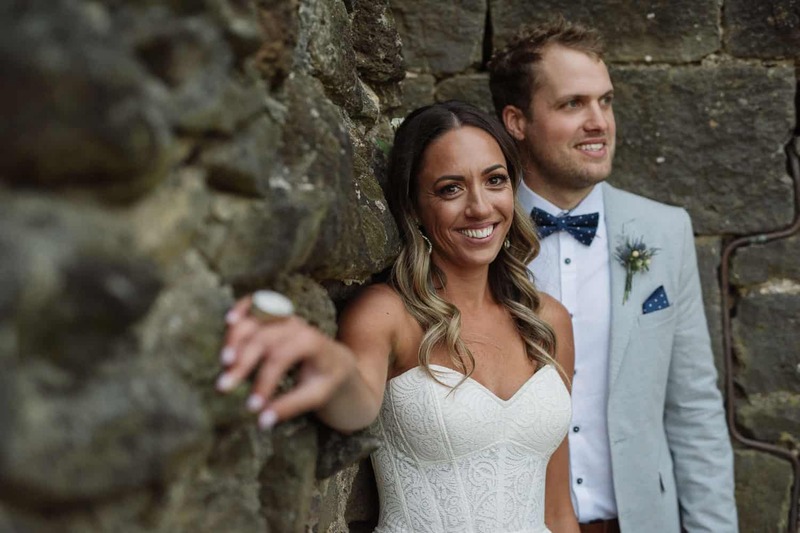 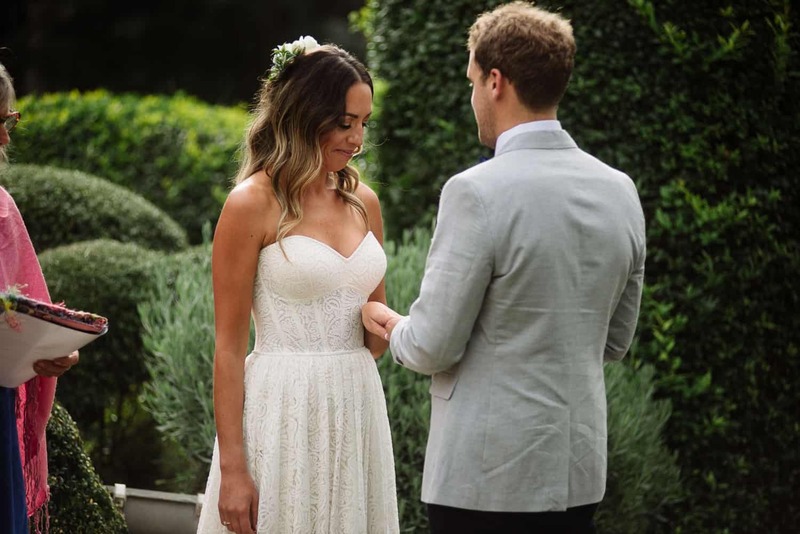 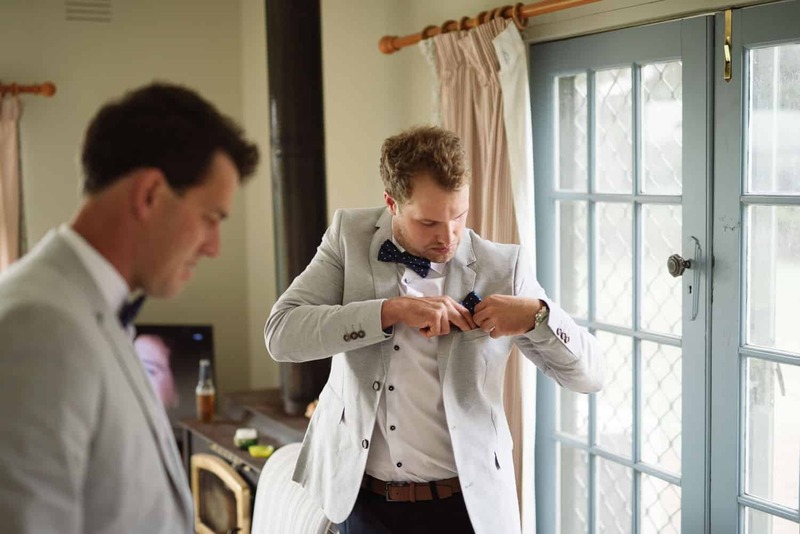 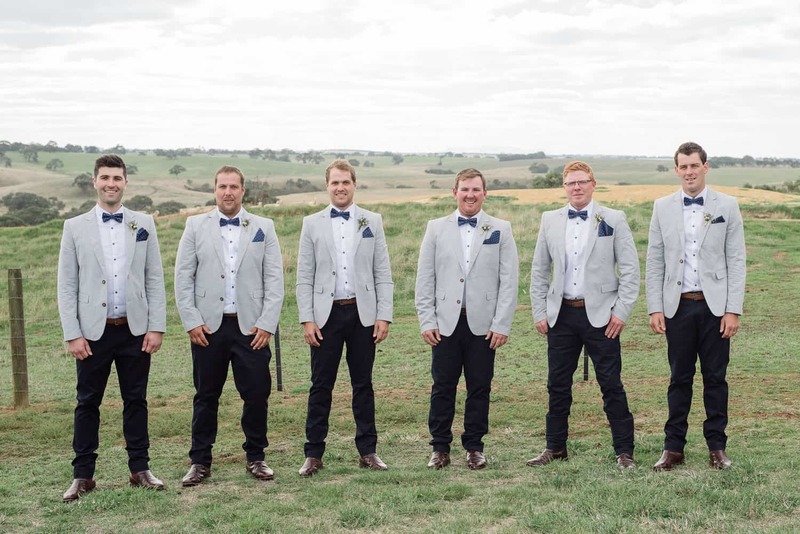 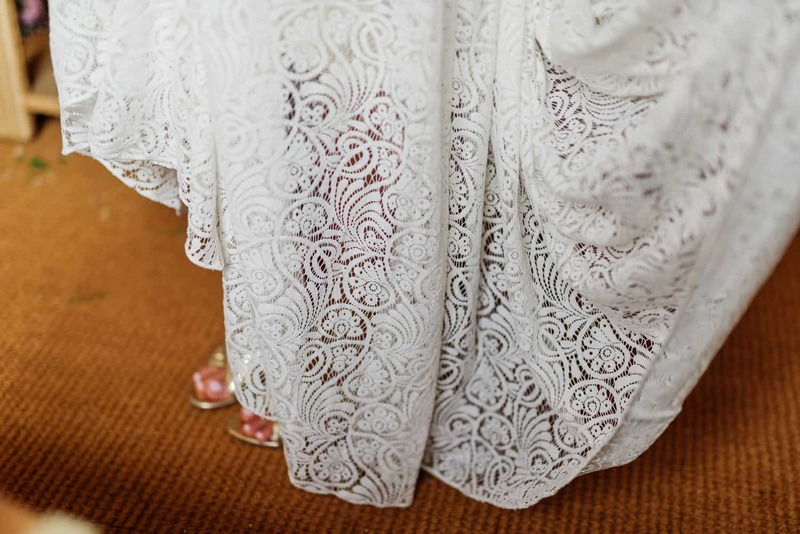 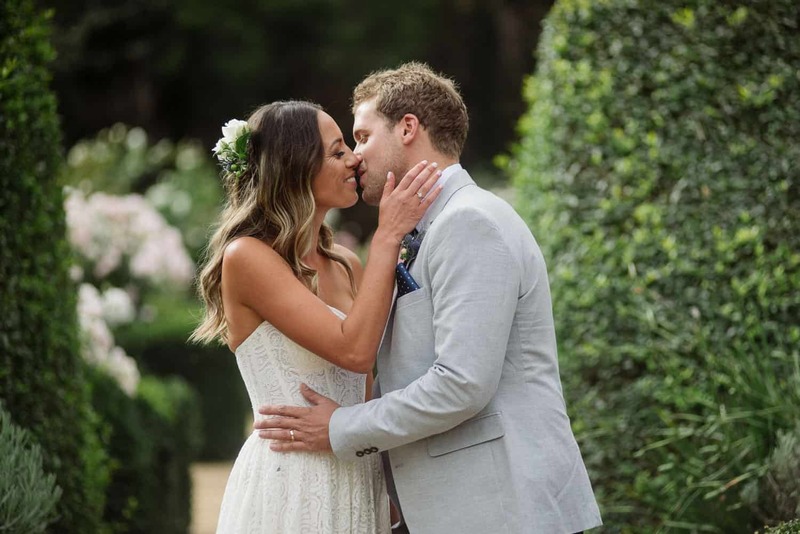 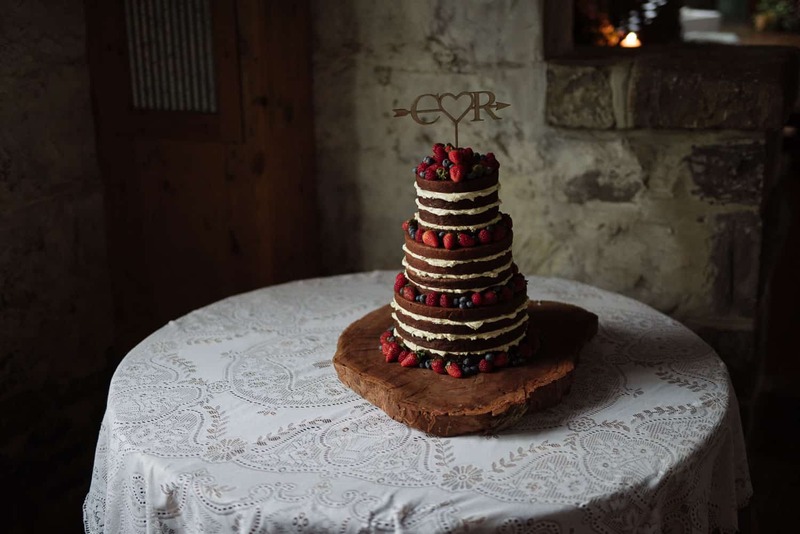 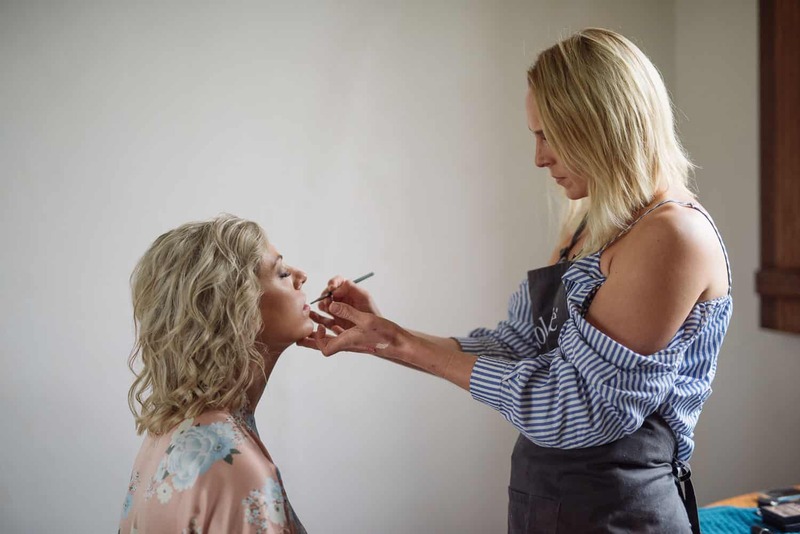 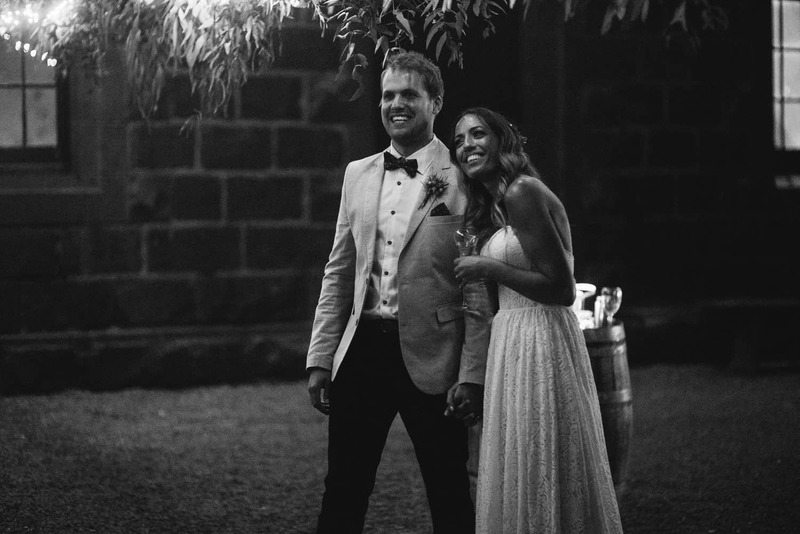 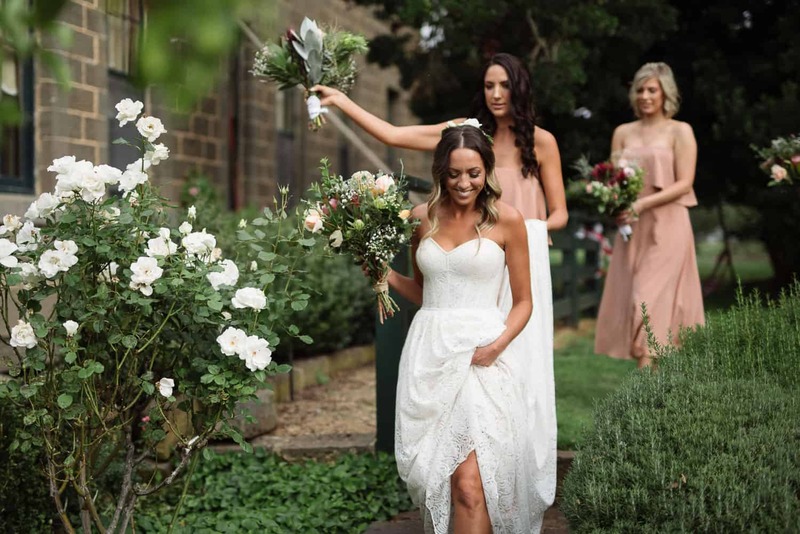 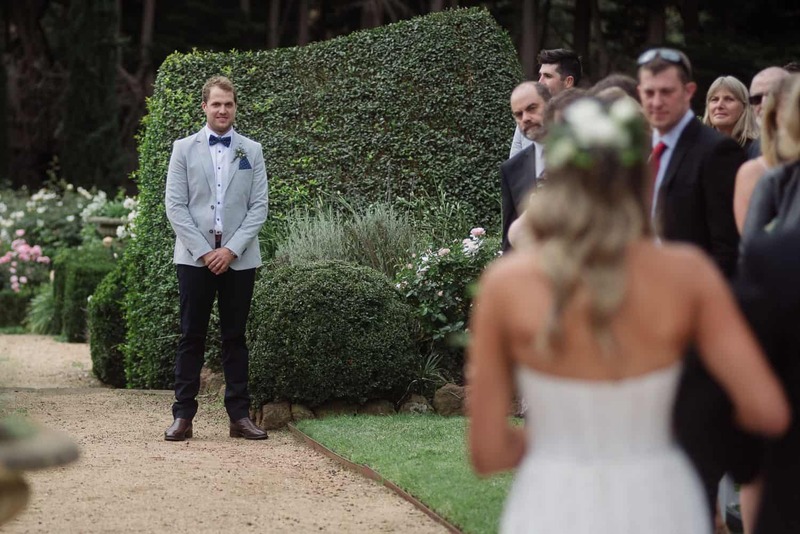 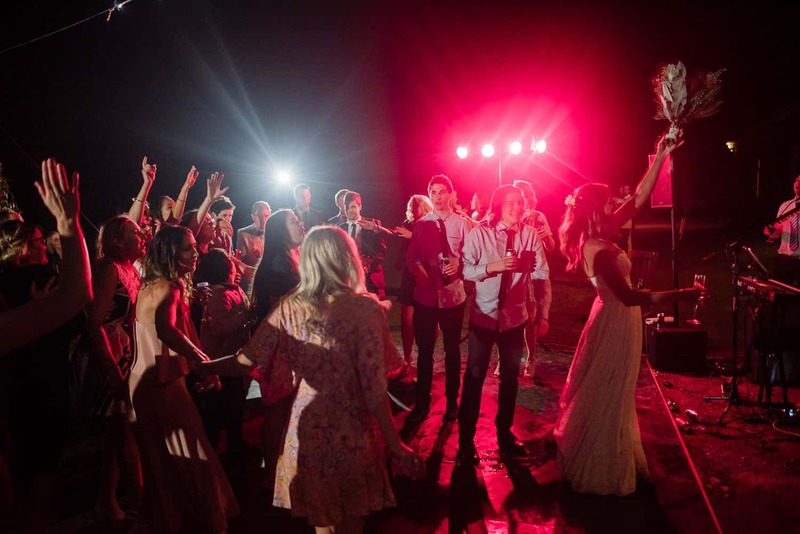 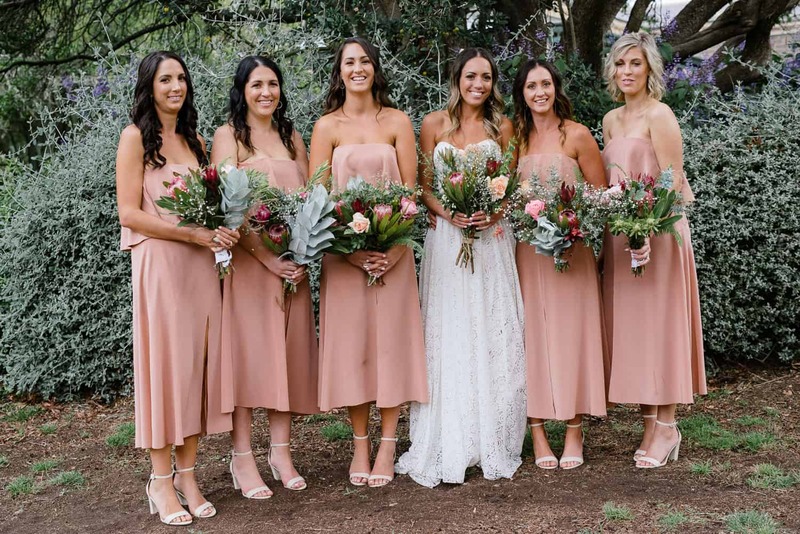 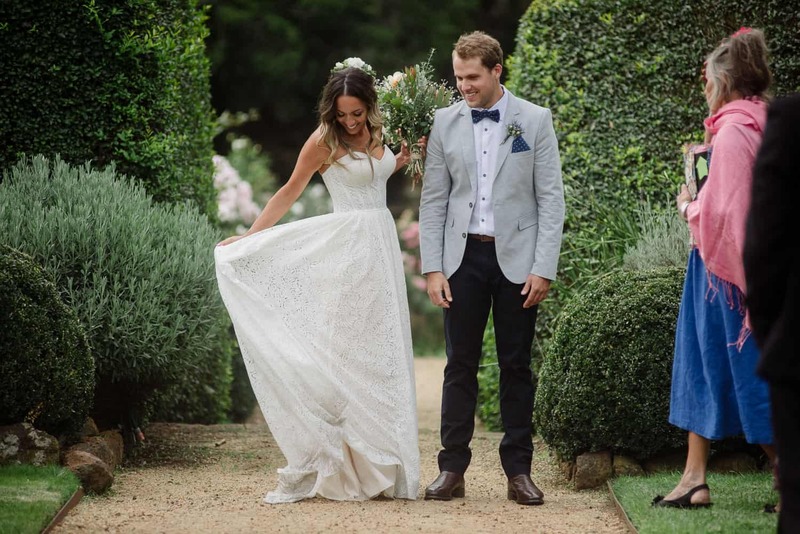 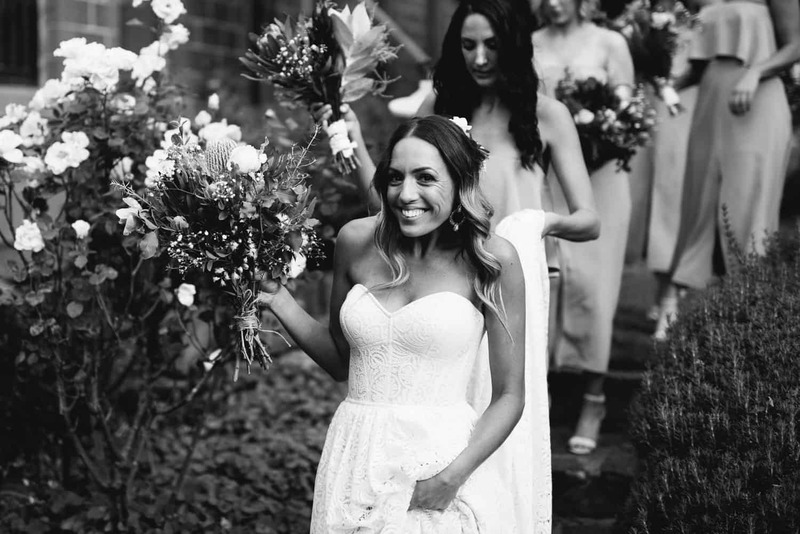 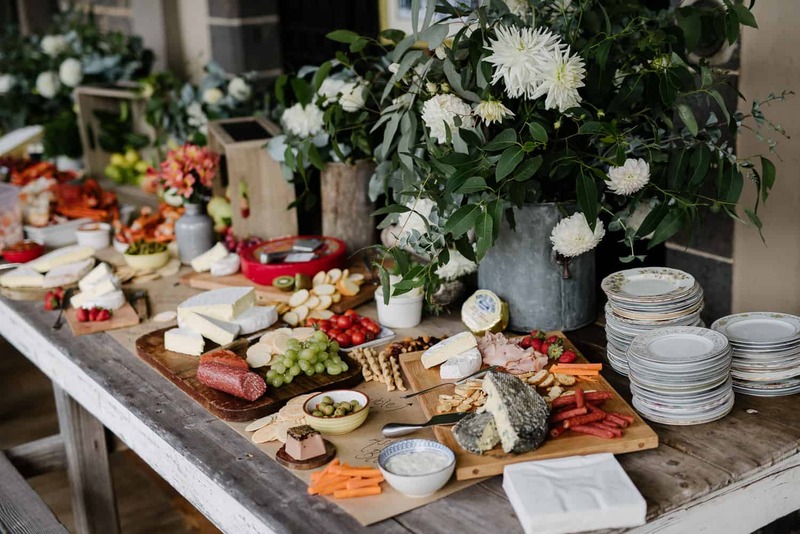 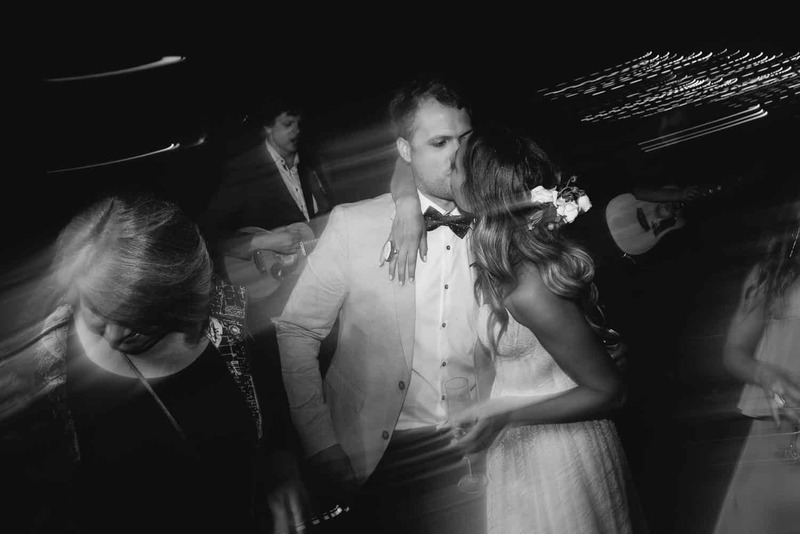 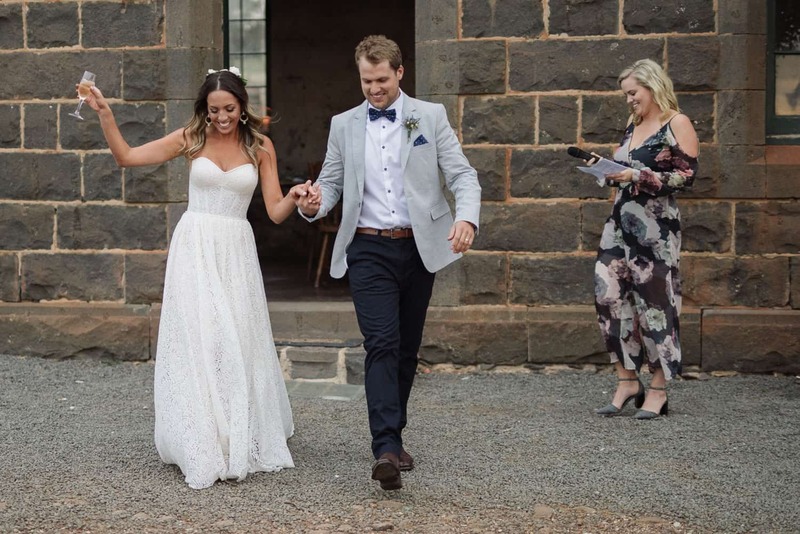 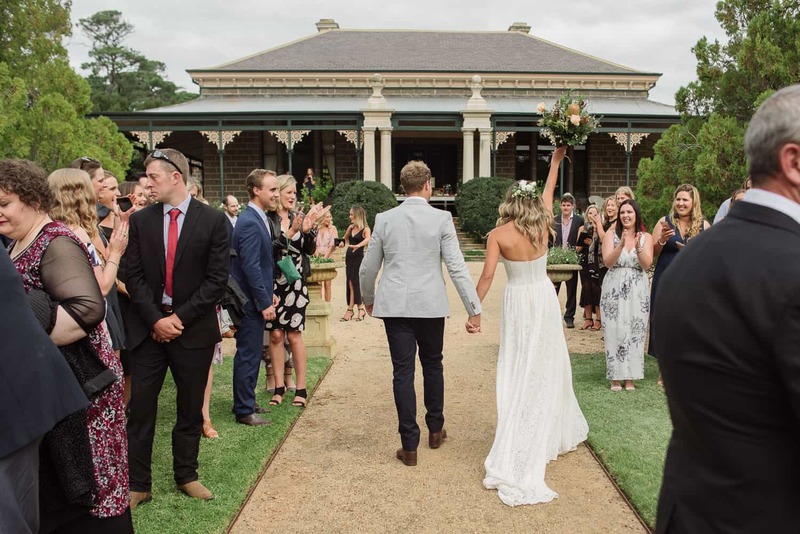 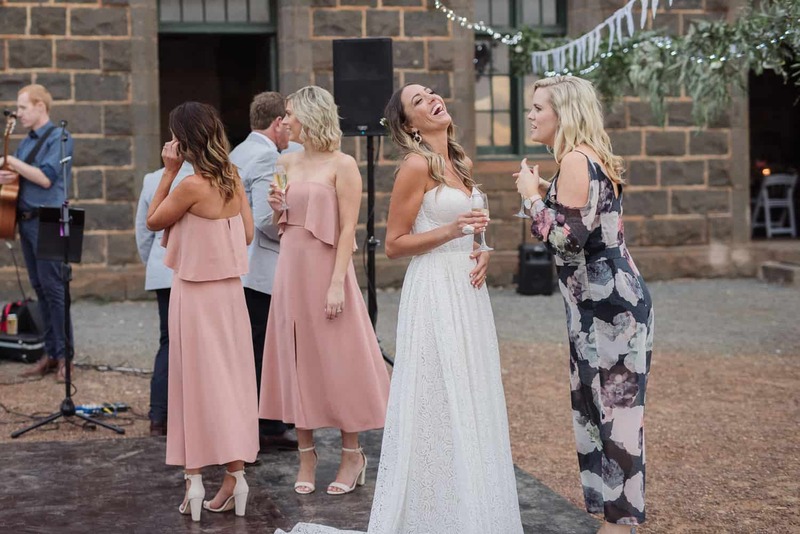 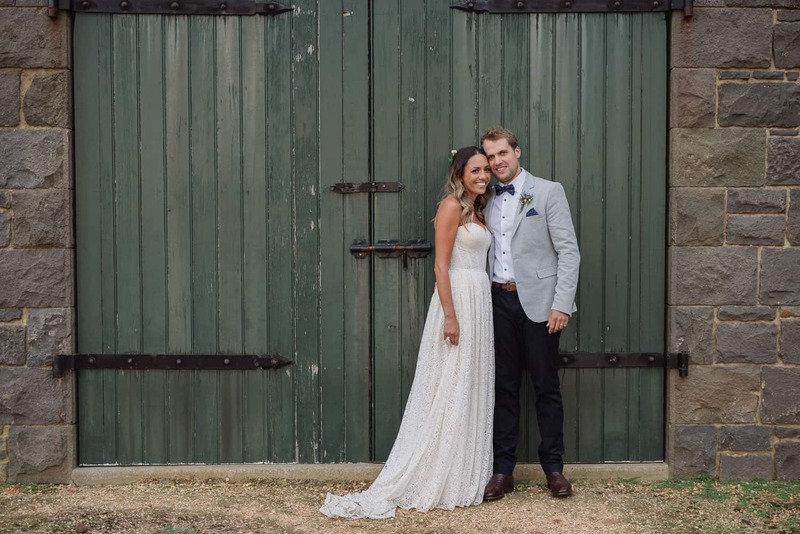 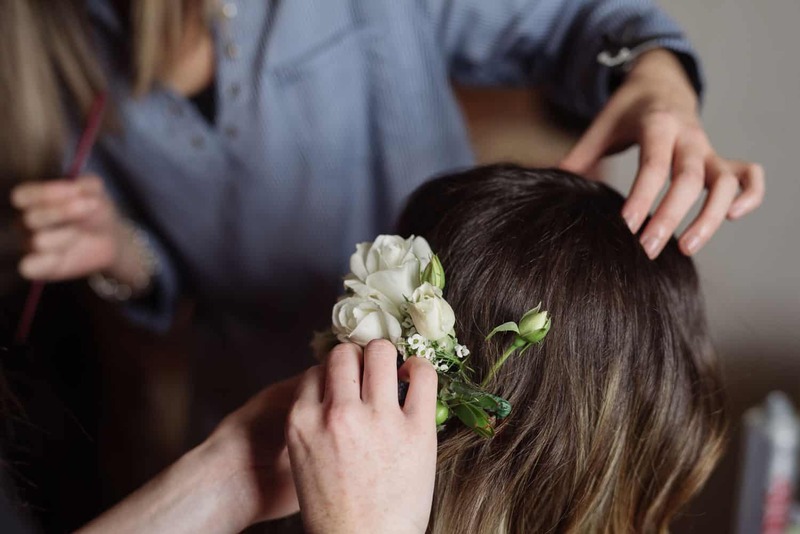 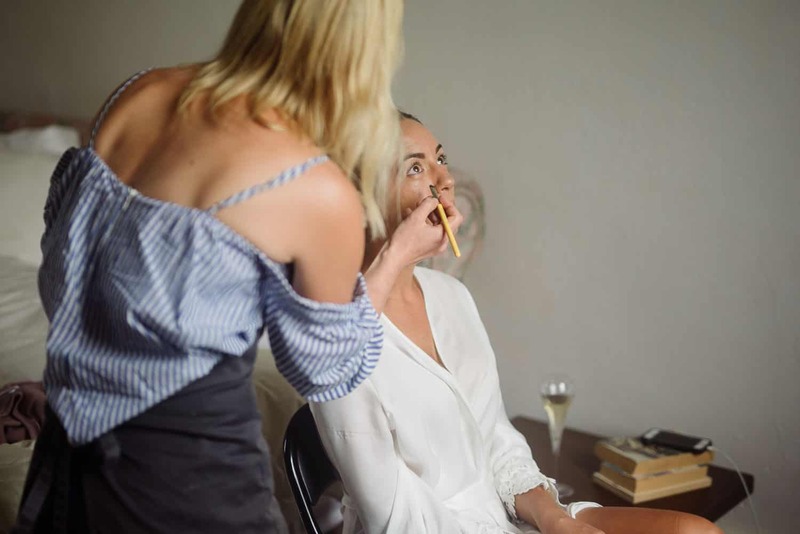 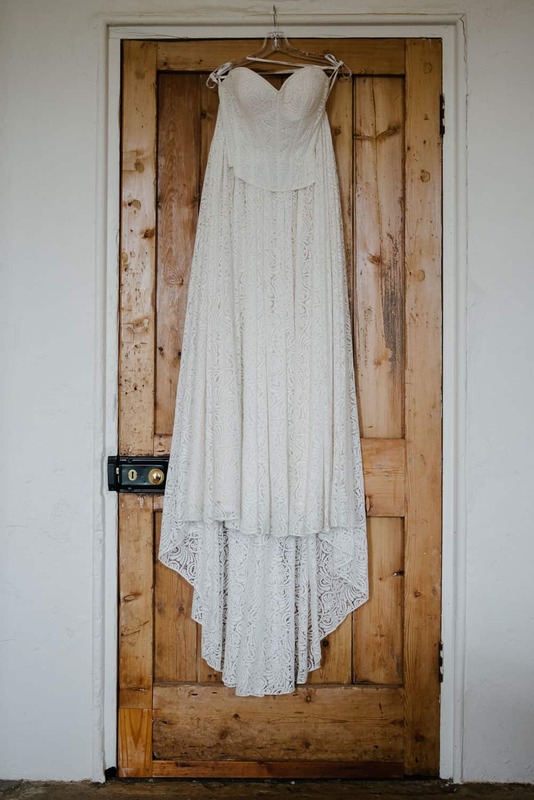 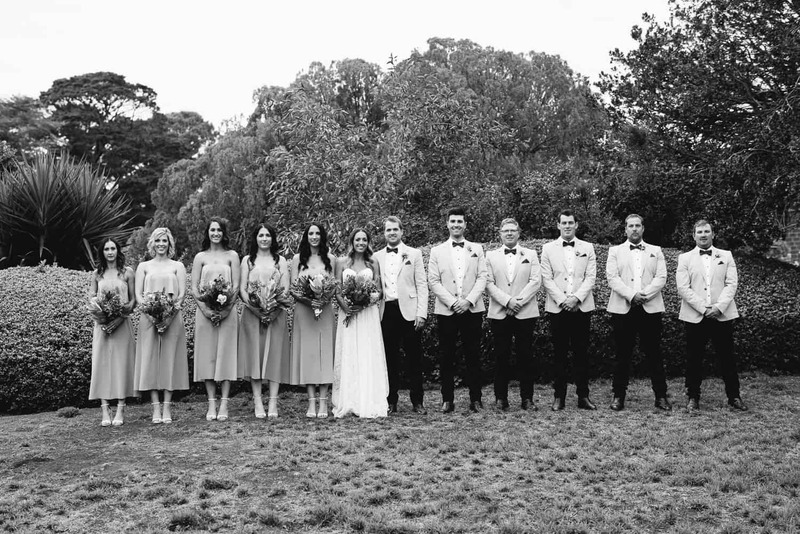 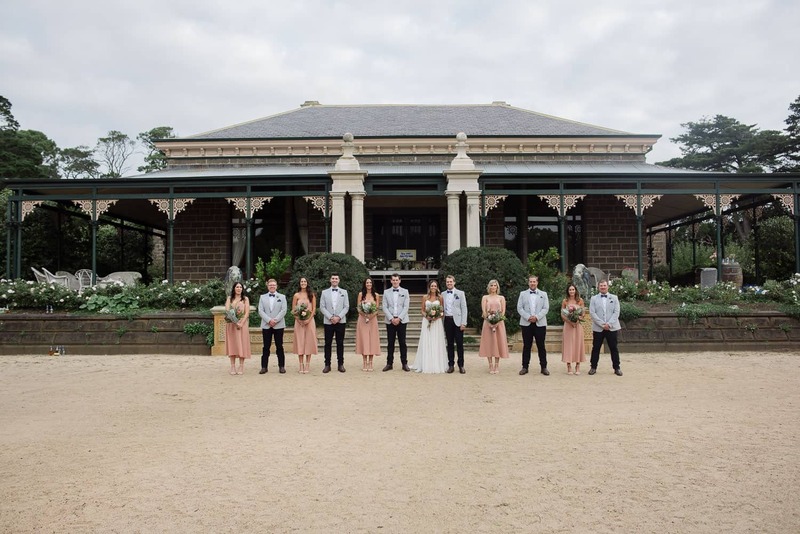 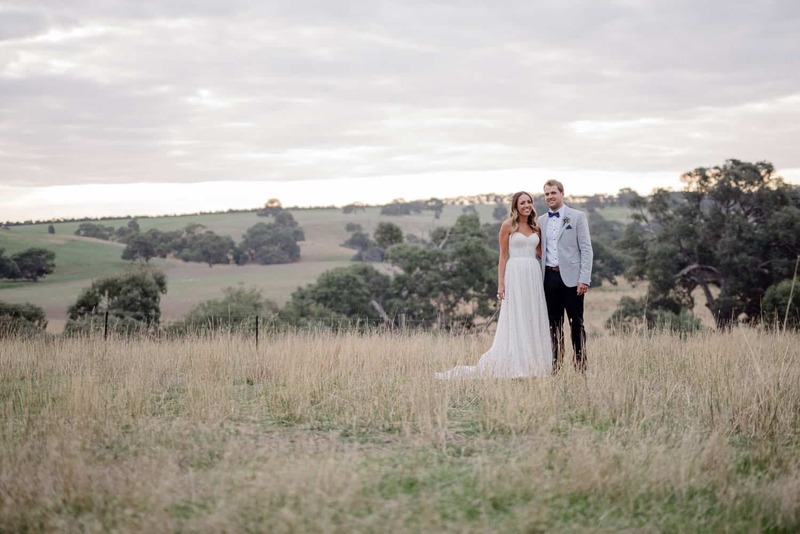 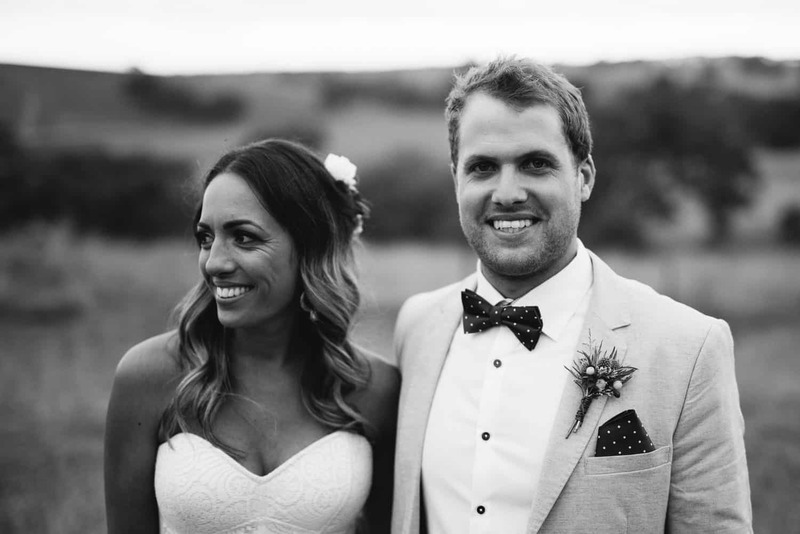 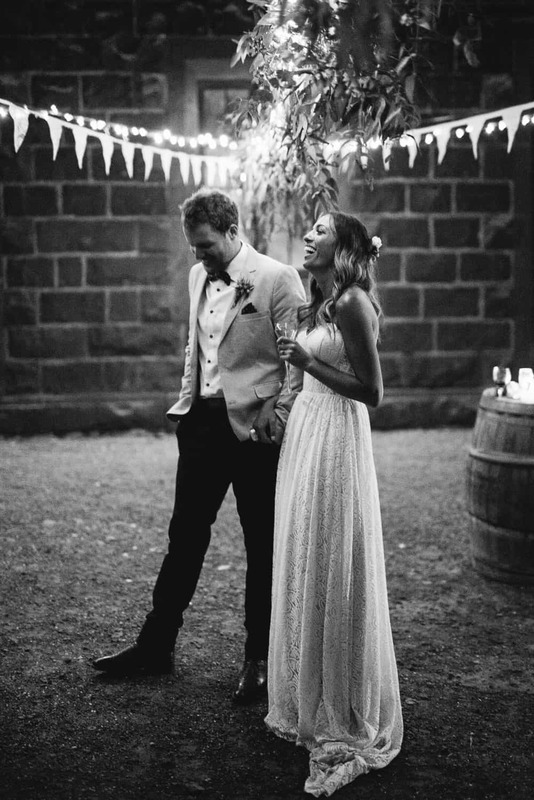 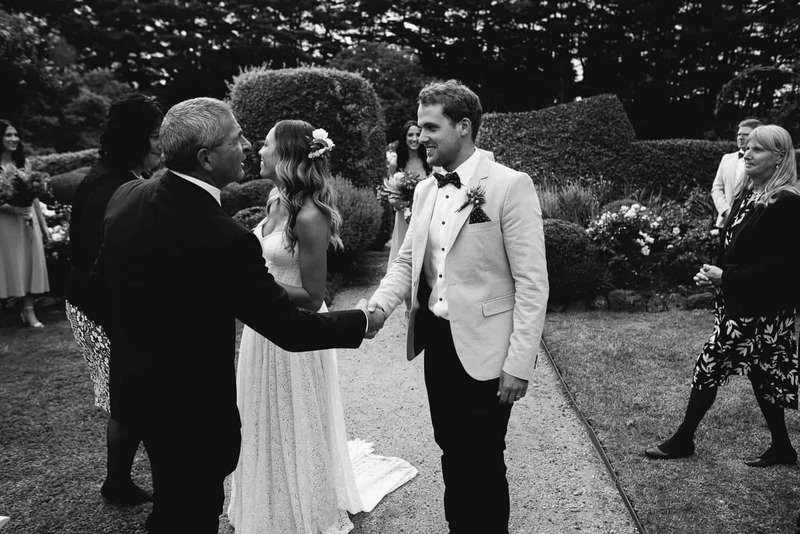 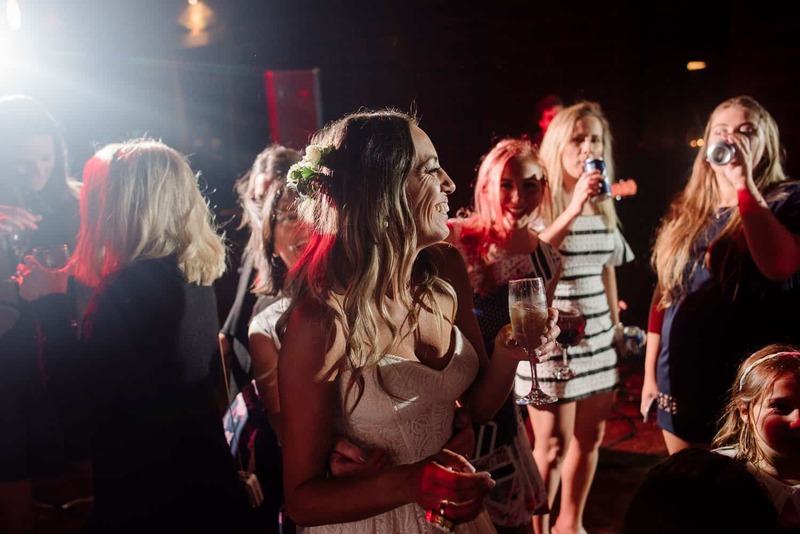 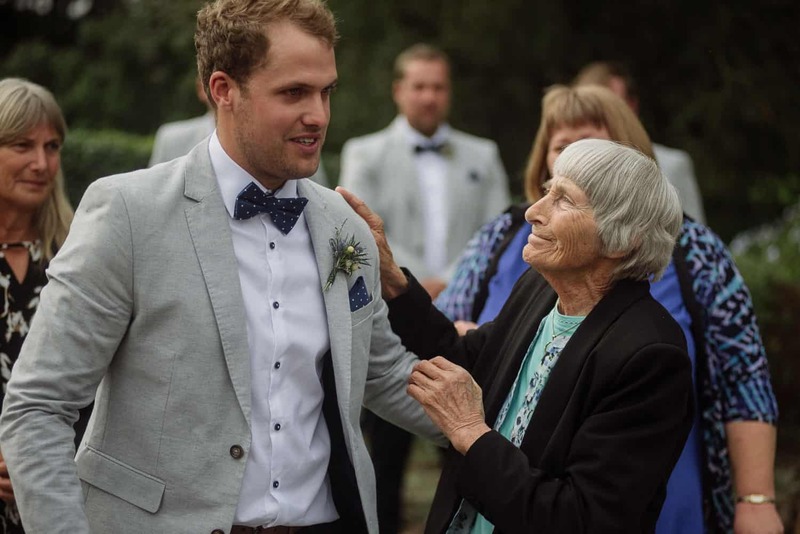 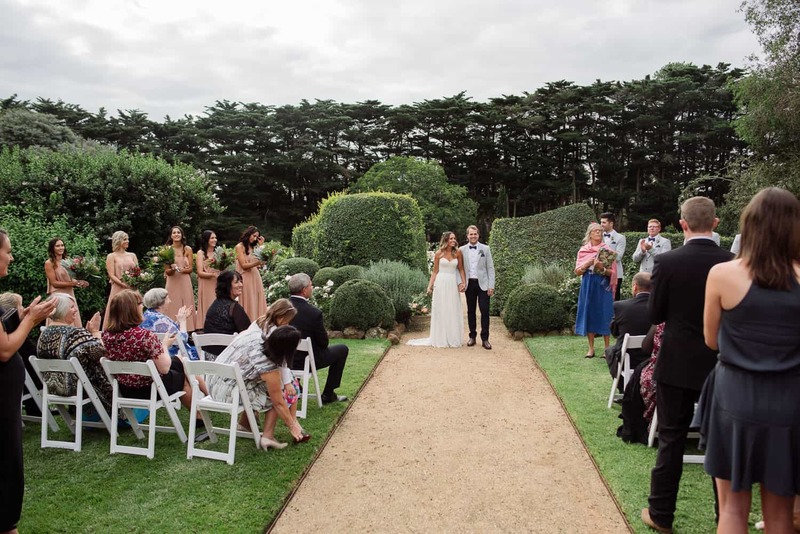 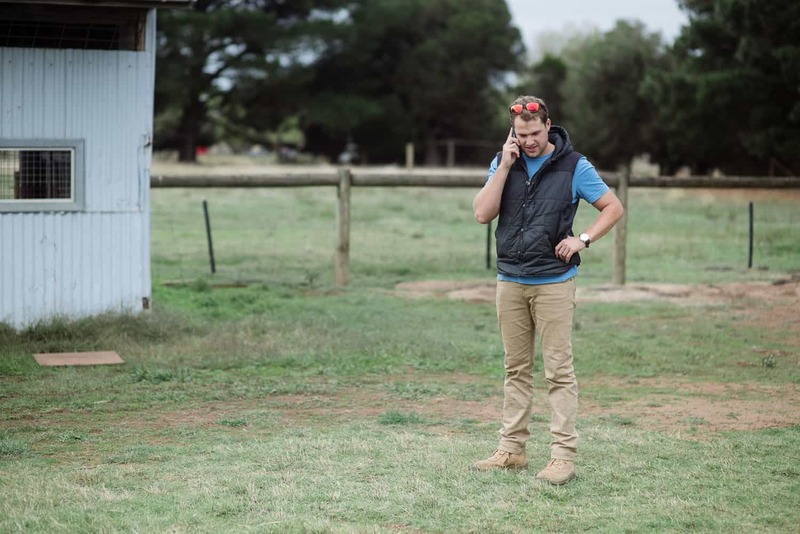 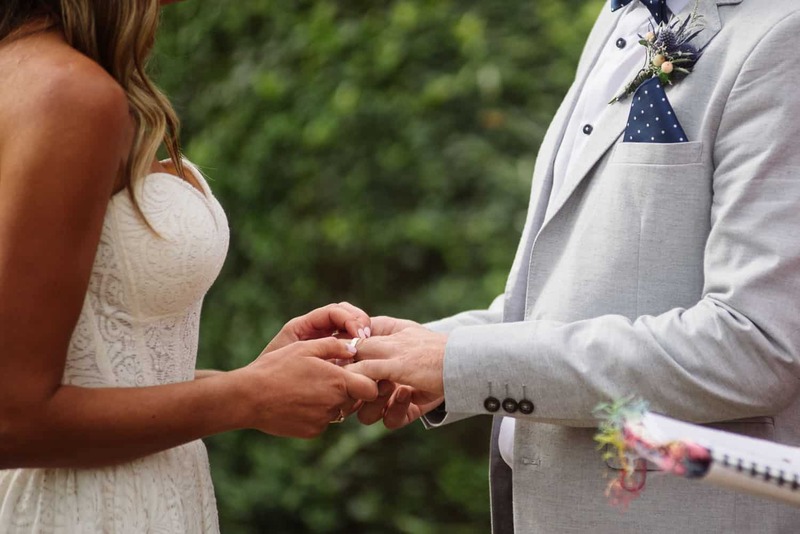 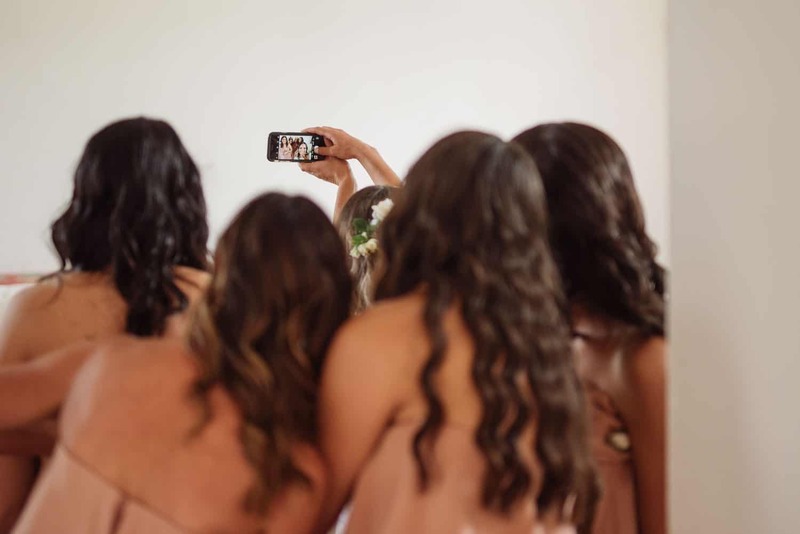 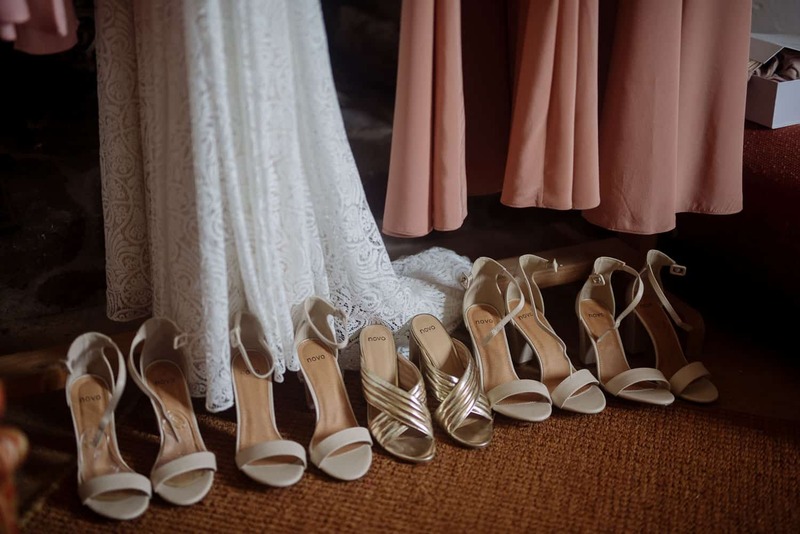 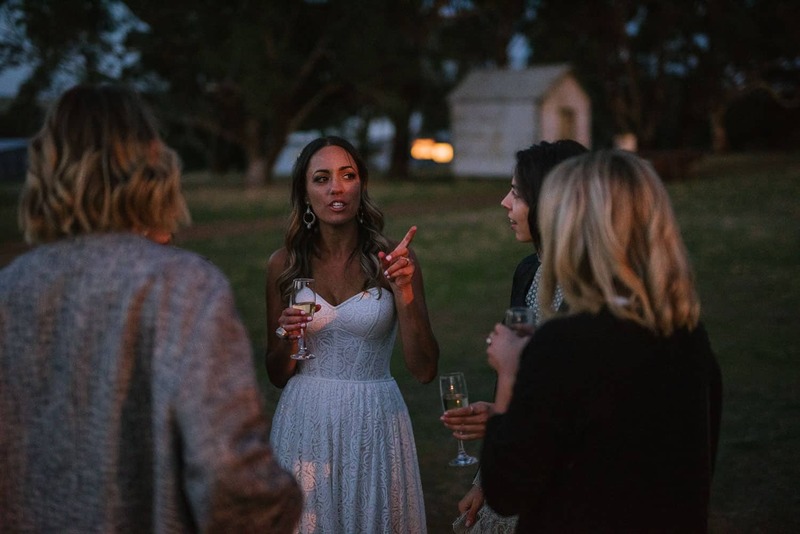 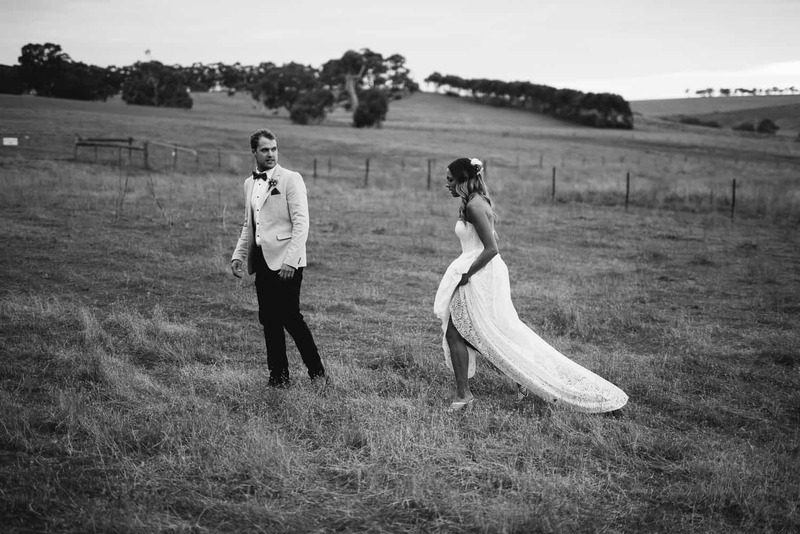 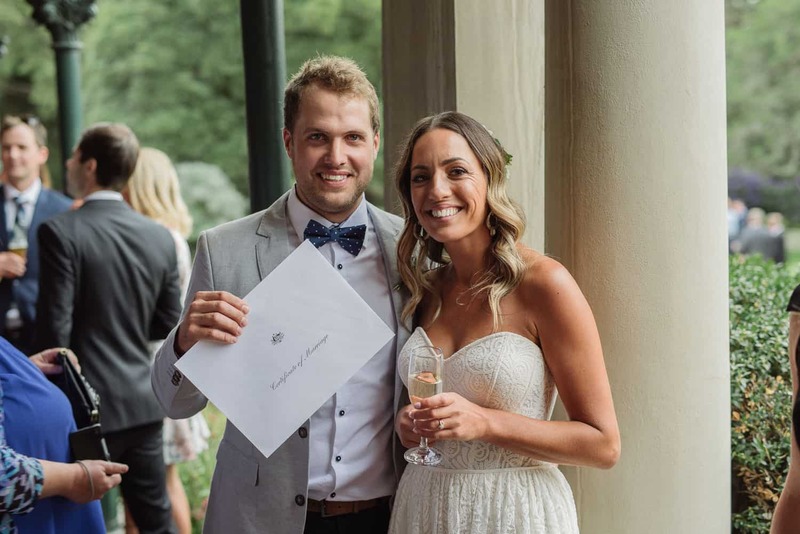 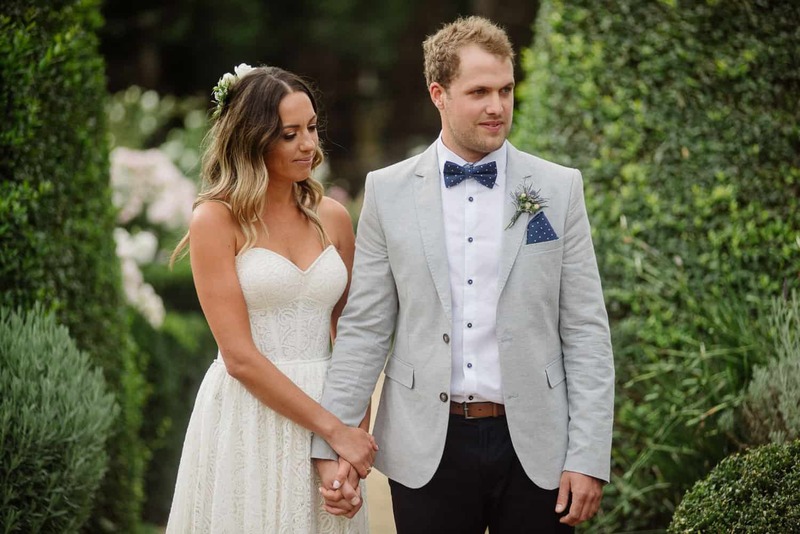 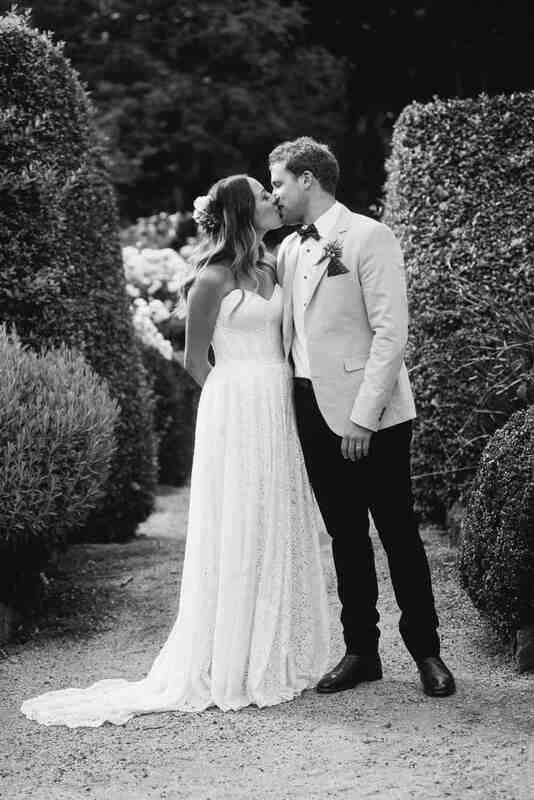 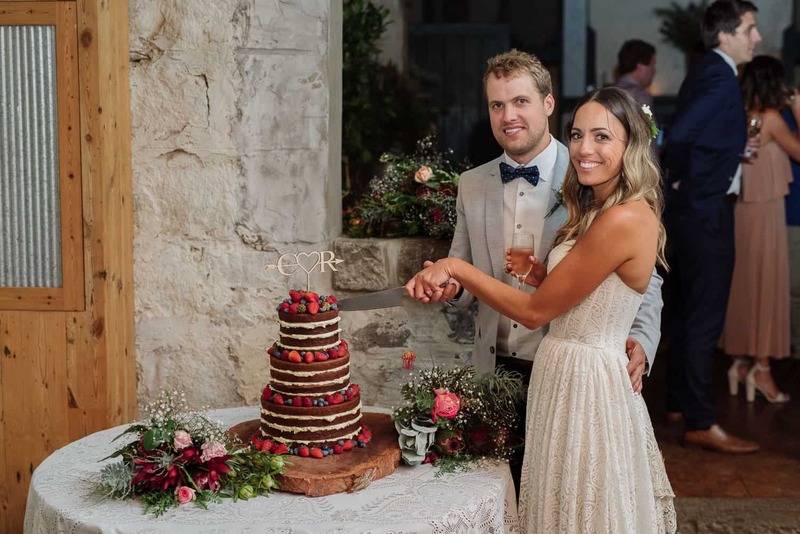 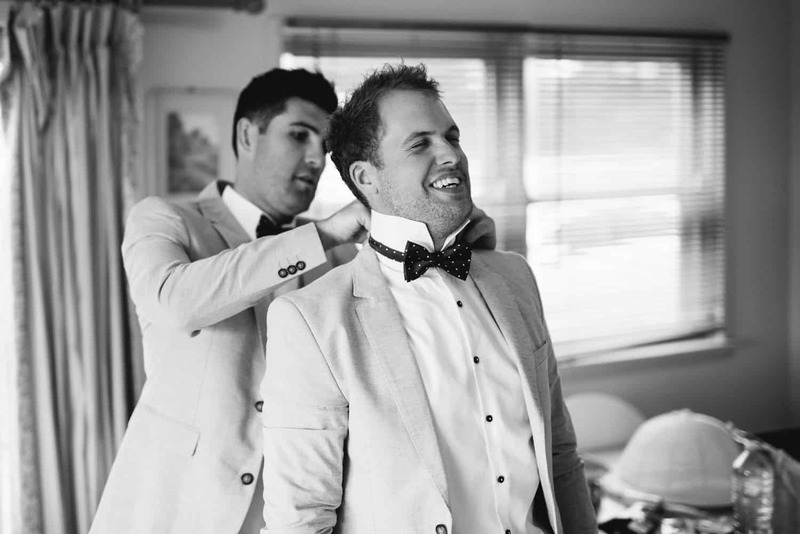 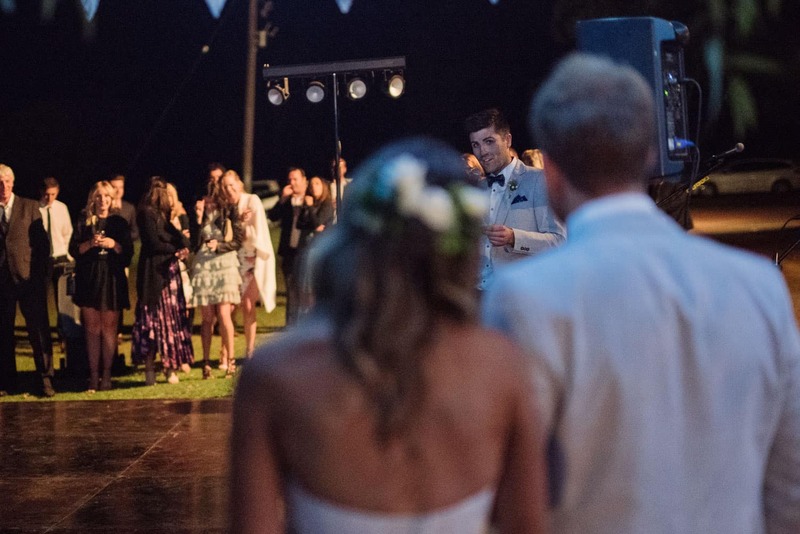 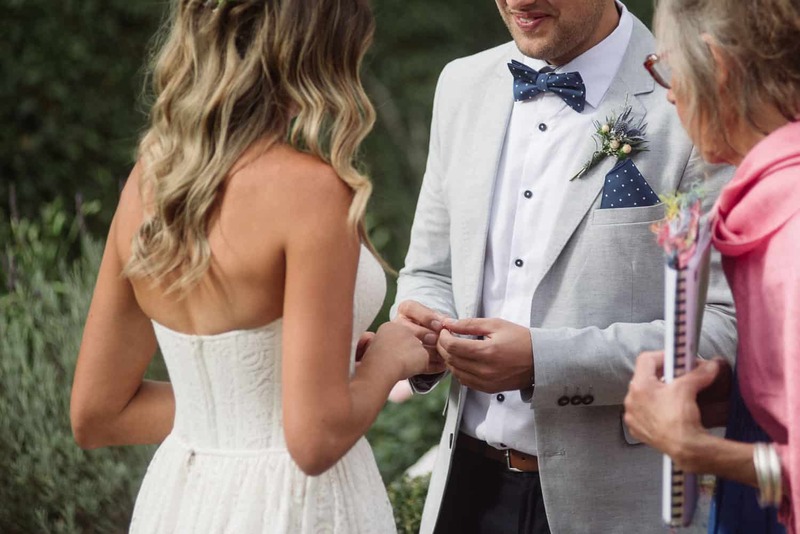 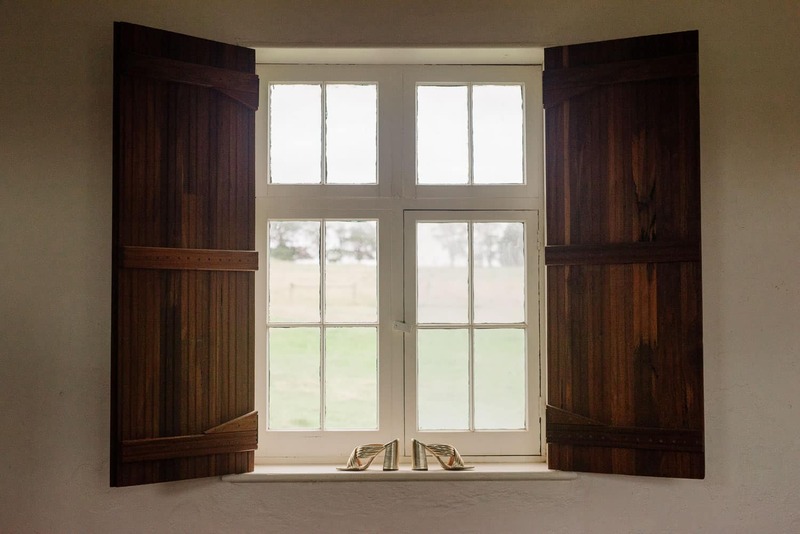 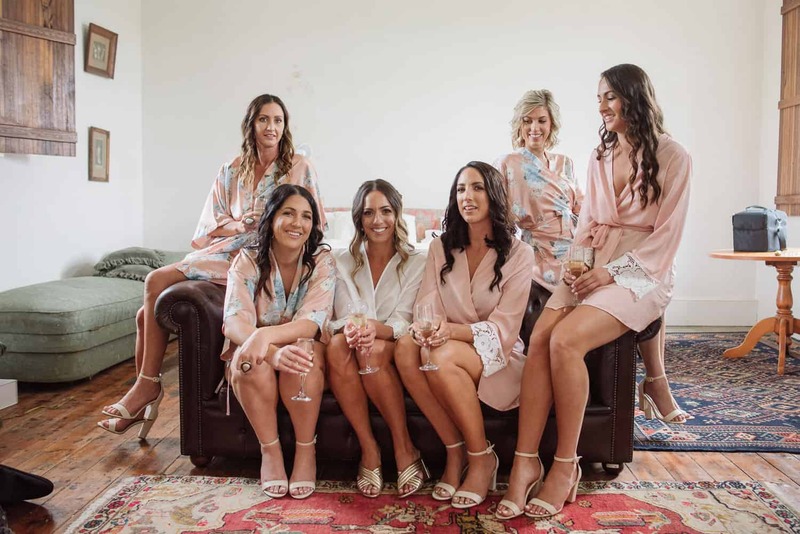 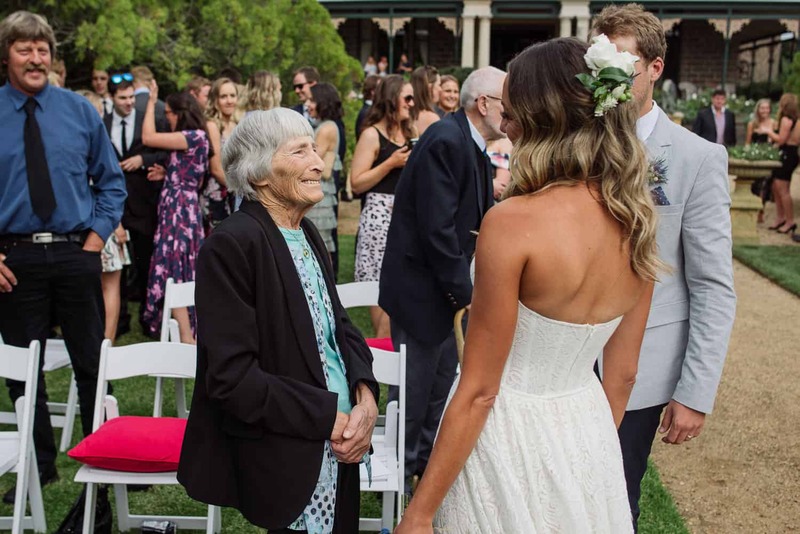 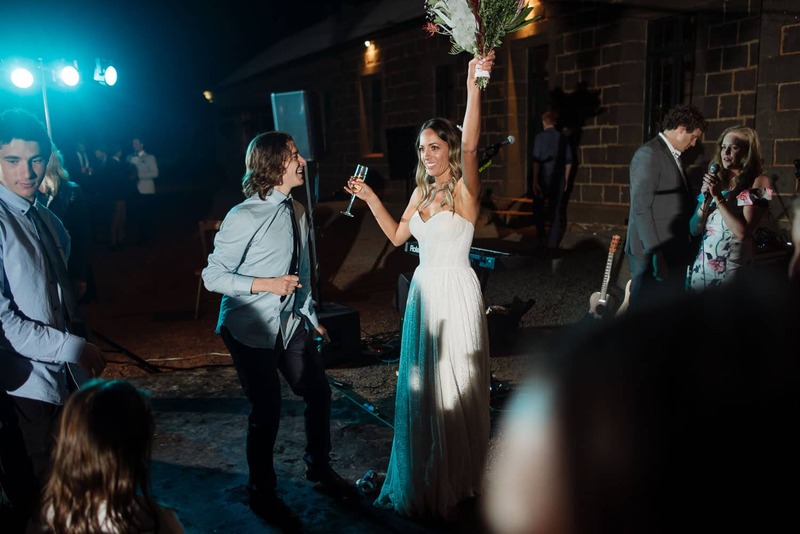 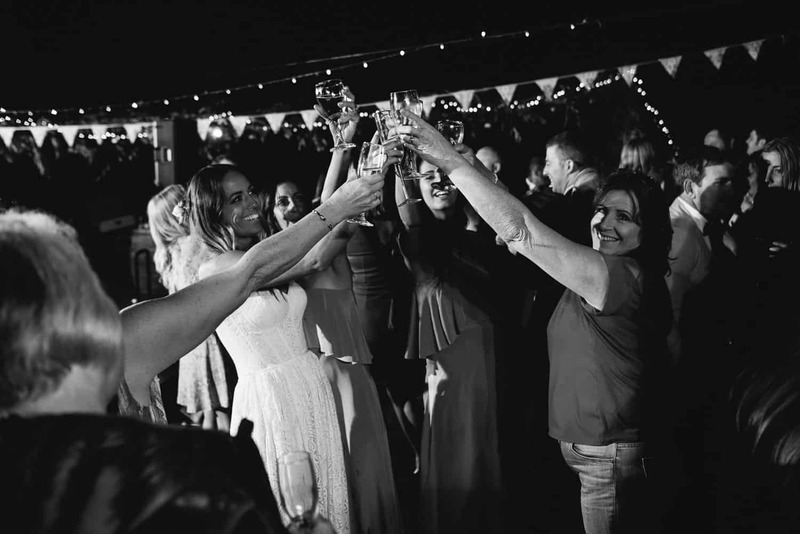 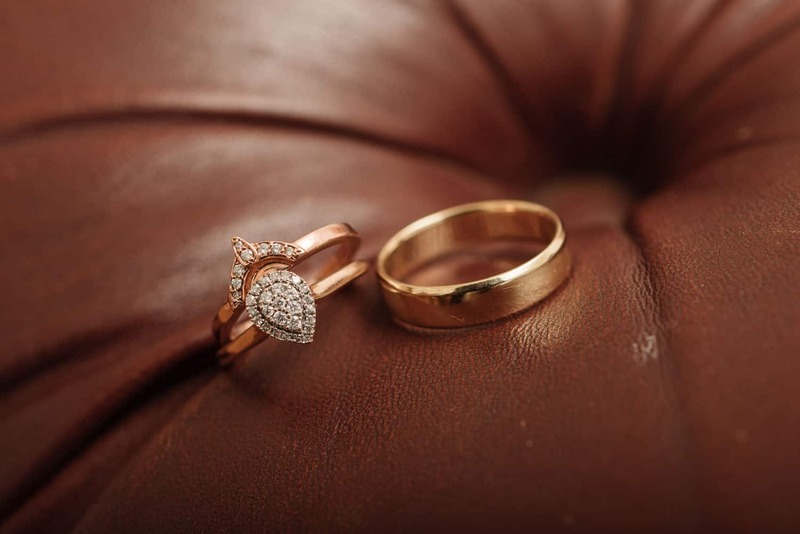 The more we talked about all of the little details and touches they planned on adding to make their day memorable whether it was the fresh King Island crayfish buffet, the amazing floristry or their outdoor dancefloor I knew this would be one special day. 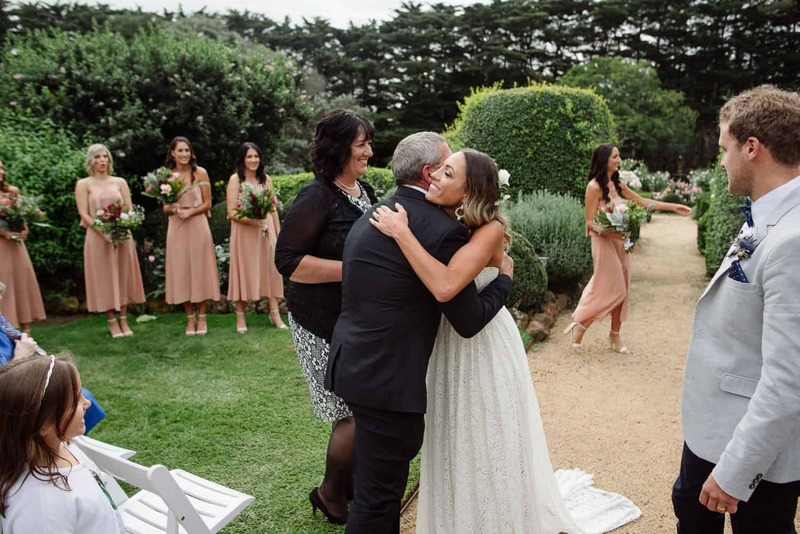 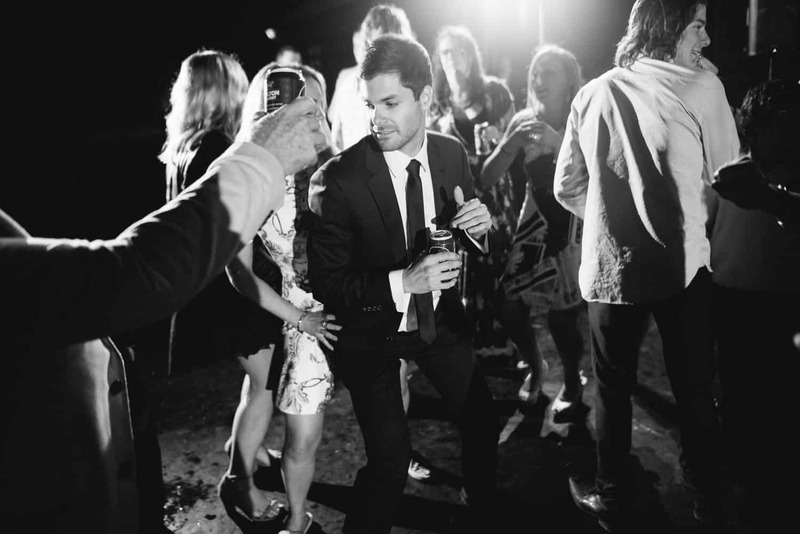 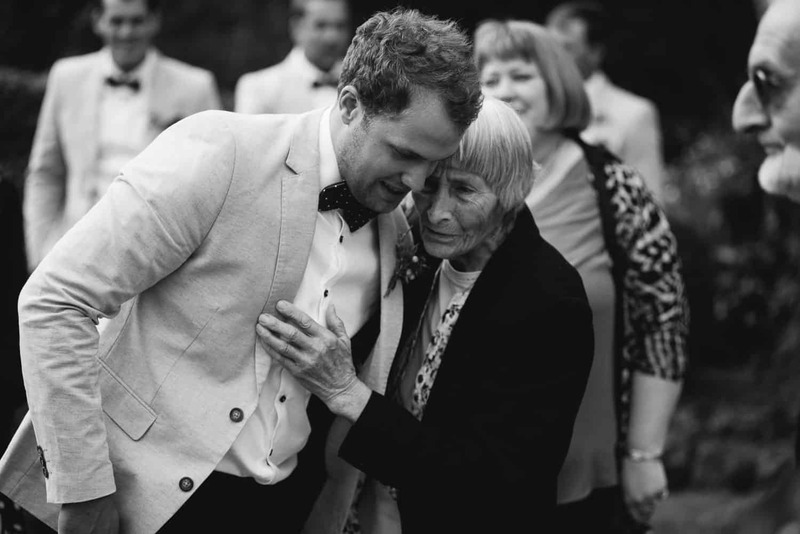 When the big day finally came though, the thing that really stood out to me was the amount of love that all of the people present brought with them and all of the ‘stuff’ stopped being important. 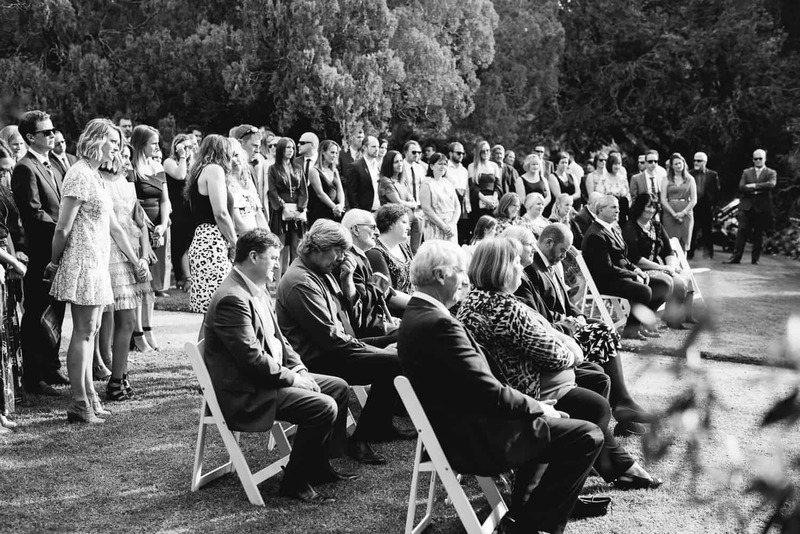 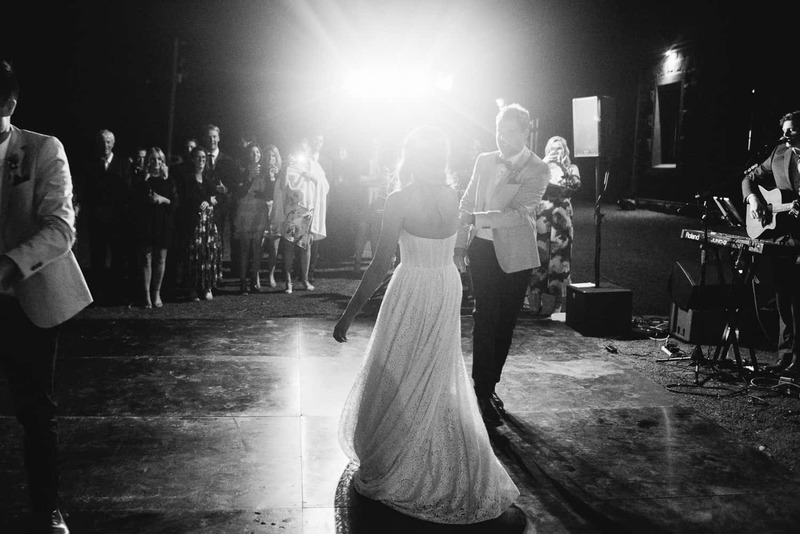 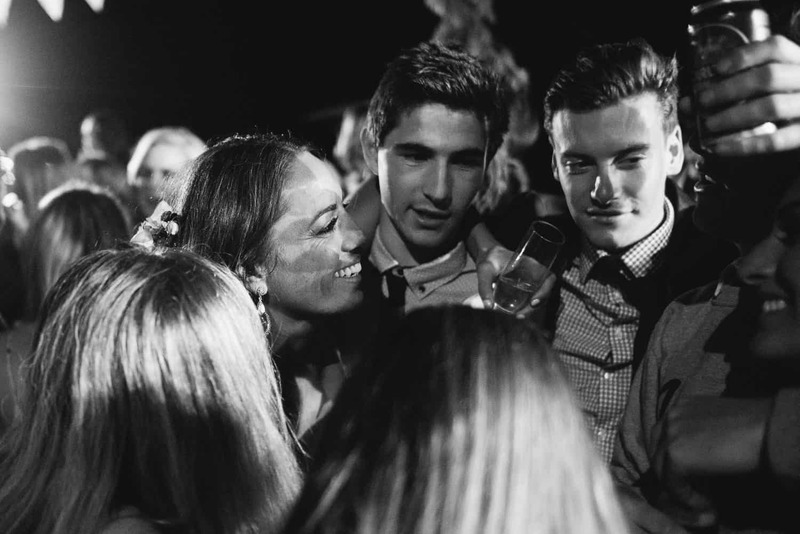 This was one of those weddings where the only thing that mattered was the people and how they fit together so very perfectly, and those are the weddings that I feel utterly blessed to be able to capture. 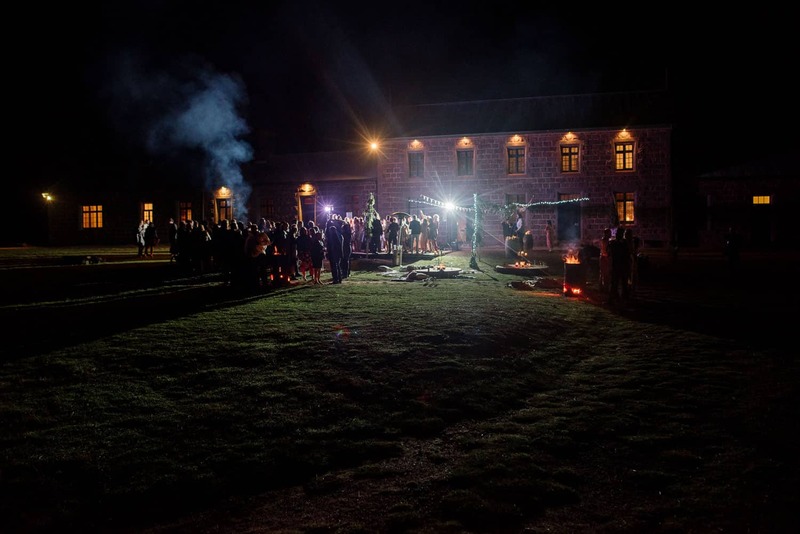 I really hope that I will be able to return to Chatsworth house as it really is an amazing rural wedding venue.